Google Inc (NASDAQ: GOOG) next week at its annual developer conference is going to introduce not just one but many new technologies along with the Android M. Android M or Android 6.0 is supposedly going to be the most progressive release ever, with built-in fingerprint sensor, auto and more. 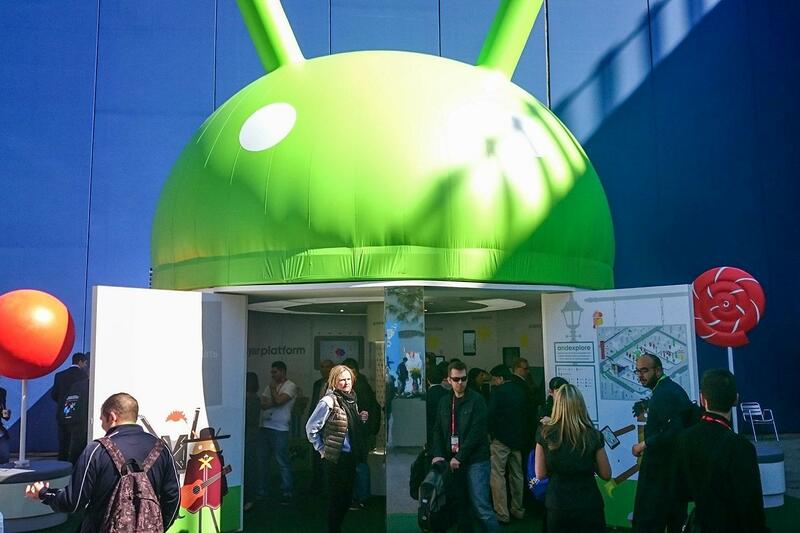 Android 6.0 is probably going to revolutionize the smartphone market. Starting off with the very first product in the line, Google Wallet. The Internet giant is expected to introduce yet another update in the mobile transaction system to compete with the growing Apple Pay and Samsung Pay. Apart from that, Android M is also going to have some smart technologies to enable the control of smart appliances. With just a few taps, users are probably going to control the IoTs and other home appliances. The Android can help users control the room temperature, or even send out the remote commands to the objects. Google is also planning to take over the automobile section with the application of Android Auto. The Android Auto can immediately convert the car’s dashboard into an entirely functional smartphone. Users will be able to access the phone, Google Now or even the music. Reports suggest that the Internet giant is going to unify notifications across all of the Android devices. Once a notification is delivered, other connected devices are not going to show it in the notification area. This approach isn’t only going to help the Google apps, but also the third party and those which have been downloaded from the Play Store. One major update the Android M going to receive is the integration of fingerprint sensor technology. It has been reported that the Google will now natively support it for enhanced security among the apps and to make the user comfortable with the password. With this, all the other smartphone manufacturer are expected to launch devices that have fingerprint sensors built-in to them.